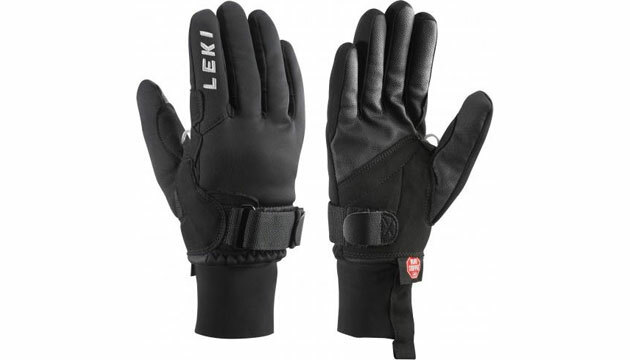 The Leki Shark XC Glove is ideal for cross skating and nordic skating. The palm offers a great firm grip while the glove is very flexible and comfortable. Trigger Shark loop that lets you click in to all Leki Shark grips. You do not need the regular pole straps anymore. Very comfortable! We see the Leki Shark XC glove ideal for temperatures from -5 to +20 ° C. It is a very high quality glove that meets even high demands of nordic skaters and cross skaters.